London based Spine TV caught up with Martyn and Erosie to talk about the ‘Ghost People’ project ahead of Martyn’s album release on Brainfeeder. 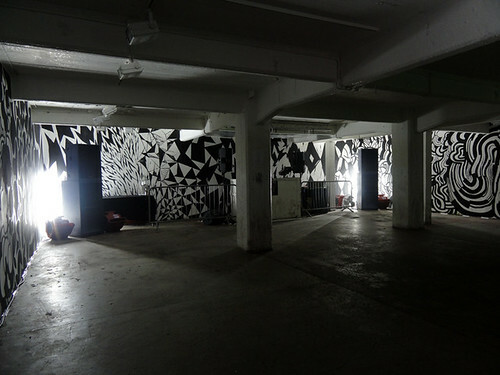 London promoters Black Atlantic hosted the UK leg of the tour, which saw artist Erosie transforming an underground space near Hoxton Square, where Martyn performed a special live album set. Check the video below.